Thanks for all your support last week on my new release. Let’s get back to talking about other people’s books. 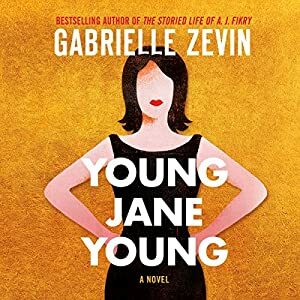 Young Jane Young by Gabrielle Zevin, narrated by Karen White. This is a fascinating book, structured in five parts. It begins with Rachel Shapiro, whose daughter Aviva once upon a time had an affair with the congressman with whom she had an internship. 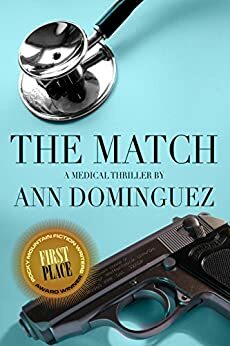 Rachel’s voice hooked me from the start, and I was so glad I listened to this on audio, because the reader was fabulous. Part two was the story of a wedding planner with a past, and part three was her daughter’s story. I don’t want to give too much away (although the back cover copy does that), but this is a brilliant book about bullying and resiliency, and it’s told with a complete lack of preciousness or preachiness. Highly recommended. 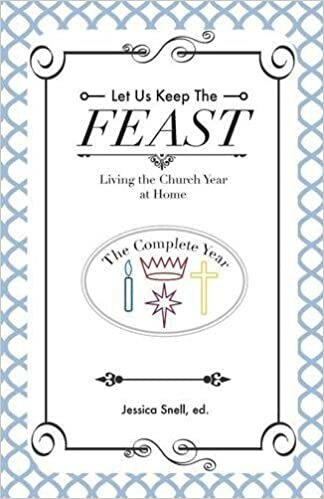 Listen to the audio, but make sure you have the paper/electronic copy, too, so that you can keep reading late at night without disturbing your bedmate. Just saying. 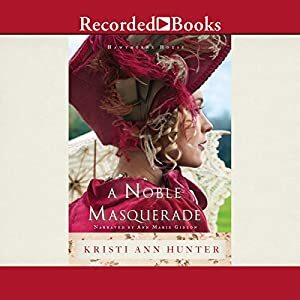 I’m a fan of the Regency period, and this fit the bill of noblewoman-chafing-at-the-strictures-of-society-meets-a-duke-with-a-dark-past. That said, it’s wasn’t my favorite. I did renew it so I could finish it before it disappeared from my phone, but the suspense sagged in several places. Heyer is my favorite author for Regency romance, and I especially love second chances. 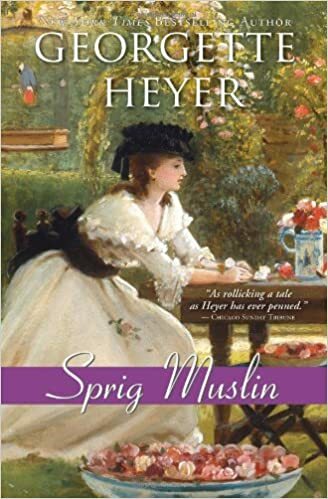 This story is one of Heyer’s funniest, and she perfectly nailed the minor characters in this romp. Highly recommended. 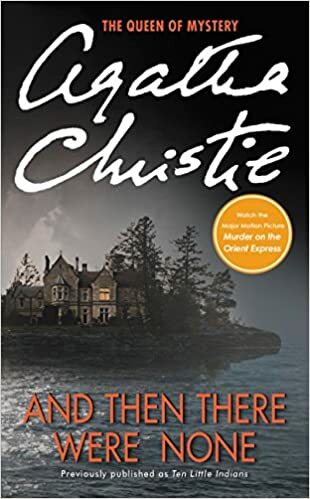 Ten suspicious strangers on a creepy deserted island with no escape… it’s not my favorite Christie, but it is leading to some great conversations about judgment and justice with my high schoolers.